Fancy exploring the beauty of Croatia’s islands and mainland or taking a short trip to neighbouring countries? You’ve got a bucket list, and we’ve got a plan how to make the holiday of your dreams come true. Soak up the beauties of Adriatic sea with its magnificent islands and ancient cities. Explore Dalmatian coastline and islands by sailing on an intimate luxury mini cruiser. Indulge in the luxury cruise of your dreams discovering the wilderness and the culture of Dalmatia. Discover the immense beauty of Dubrovnik and Split archipelago along the idyllic coastline. 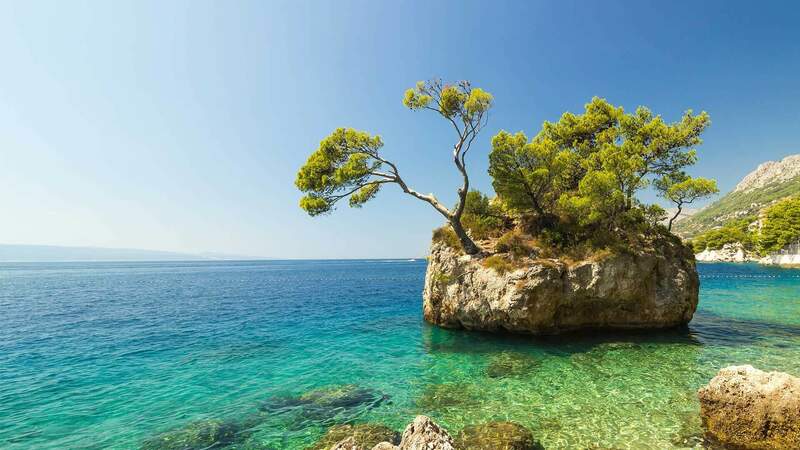 Explore Croatian cost from dreamy Istra and Kvarner all the way to southern Dalmatia and Dubrovnik. "Very relaxing on a beautiful ship in a most wonderful part of the world. I would recommend it to all. Comfortable bed. Lovely food – compliments to chef. Great weather. Great swim stops. Thank you. " We have had an unforgettable week in your awesome country. It was the first time we visited your country and we have been astonished. We met fantastic people on board and I can say that we have got new friends. "I had never been to Croatia before and it such a beautiful country! 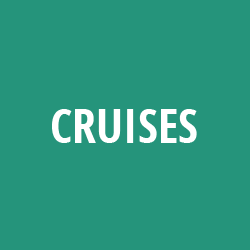 Couldn’t recommend this cruise more, excellent value for money. The boat is very nice and the crew is lovely. It was an authentic experience and we really enjoyed it!" Looking for exciting way to explore beautiful Dubrovnik area? Planing a grand tour of Croatia, a country blessed with spectacular natural scenery and unparalleled cultural heritage? Thinking about a trip through culturally diverse Balkan region? We’ve got it covered! Showcasing the best this country has to give, these land tours of Croatia will have you coming back for more.